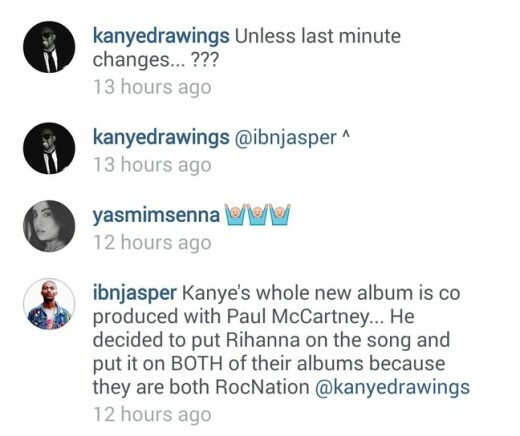 So Kanye West’s Long time barber and style guru Ibn Jasper has taken to an Instagram comment section to let people know that the Beatle Paul McCartney will be co-producing Kanye’s next album. Click MORE for the details. So what do you guys think? Are you excited? How do you think this will change the sound? And will it still be a rap album or are we going to get something more in the line of 808 & Heartbreaks? 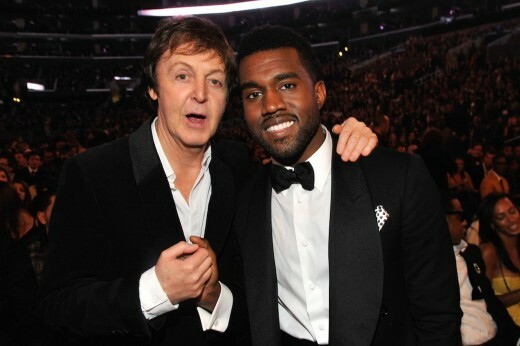 Rihanna Drops Surprise Single with Kanye West and Paul McCartney!